We love to see you in our South Coast Medical Group office, but we prefer to see you when you’re not feeling downright crummy. The flu season is quickly approaching. That means it’s time to start taking some precautions. Before we talk about this season, let’s take a look at what happened last year. The CDC reported that it saw epidemic levels of influenza or pneumonia for 16 straight weeks over the 2017-2008 flu season. It also estimated that more than 700,000 people were hospitalized with the flu. So how do you avoid getting sick this year? It’s as easy as one simple shot! Commonly called “The Flu Shot,” the Flu Vaccine is able to help reduce your chances of becoming sick with the flu. It’s a common misconception that there is only one flu virus going around at any one point. In actuality, there are many different flu viruses during Flu Season. The Flu Vaccine will only protect against viruses that researchers believe will be most common during that particular season. The CDC advises that everyone 6 months of age and older get vaccinated prior to the end of October. Is it safe? The CDC reminds people that for the last 50 years, hundreds of millions of people have had the flu vaccine. Avoiding vaccination can be risky, even for healthy individuals. 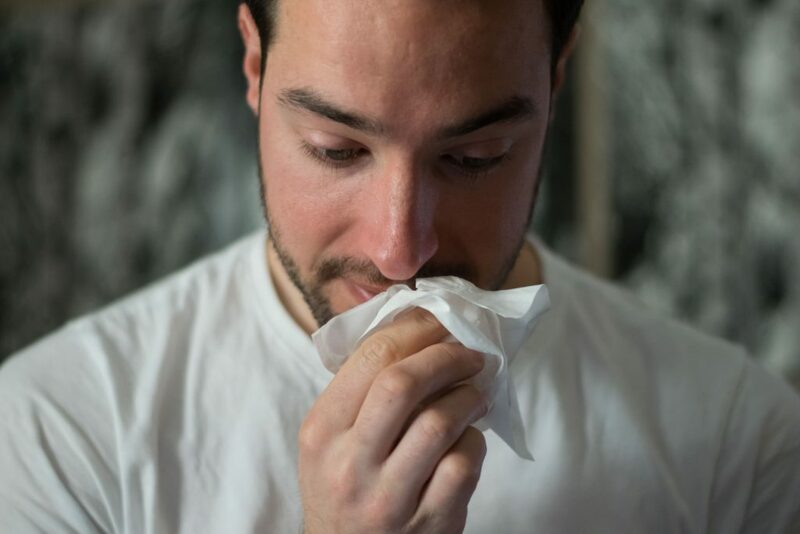 People with compromised immune systems, pregnant women, and people with high-risk factors, and senior citizens are even more at risk for severe flu complications that could cause them to seek urgent care or even an emergency room. Fortunately, South Coast Medical Group in Aliso Viejo offers flu vaccinations at times that are convenient for you. Our offices are open during the week and on weekends. Additionally, South Coast Medical Group’s Urgent Care Center can help you or your children should flu symptoms begin becoming severe. If you have any questions about urgent care or would like to schedule an appointment, please contact South Coast Medical Group at 949-360-1069. Next Article You Got the Flu: Now What?